Searching for the perfect gift for Mom this Mother's Day? Why not celebrate all month long? 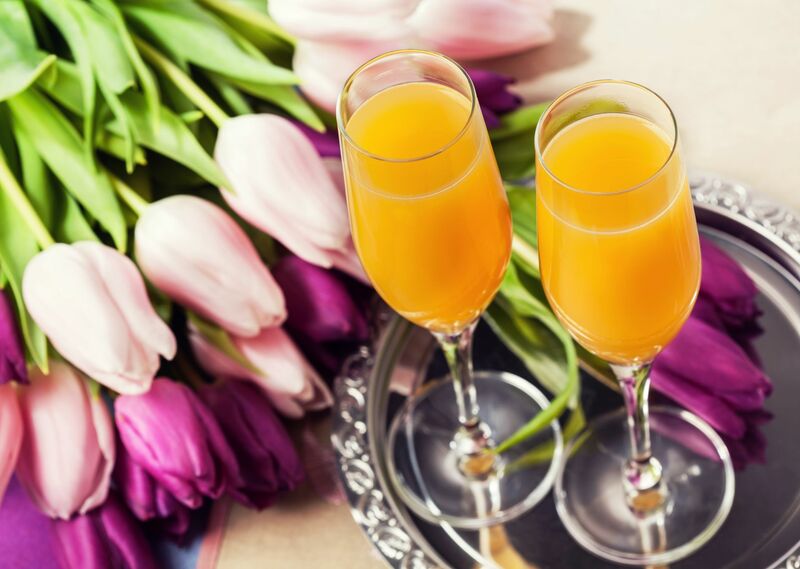 Treat your mom right with our lovely Celebrate Mom Package and receive four luscious chocolate covered strawberries and in-room welcome mimosas for two! Reservations must be guaranteed with a valid credit card at the time of booking. Reservations must be cancelled 72 hours prior to arrival to avoid a one night's room and tax charge. 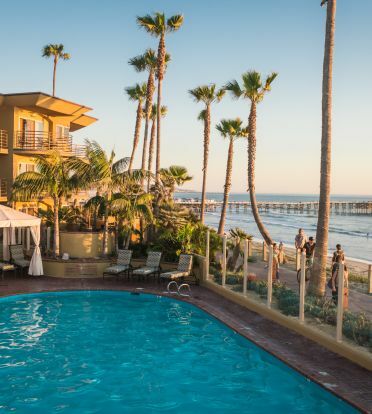 Daily Resort Fee of $16 will be added to each reservation. Blackout dates apply.